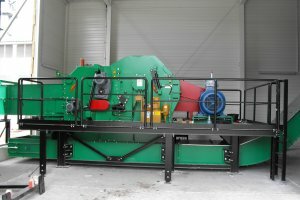 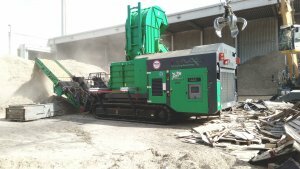 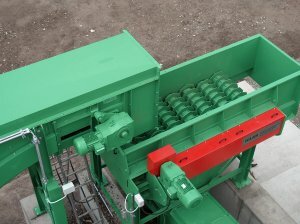 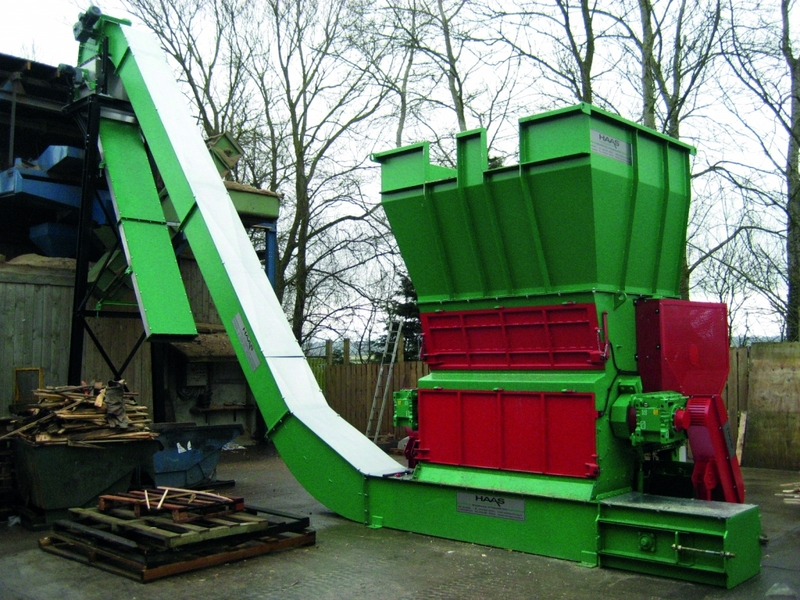 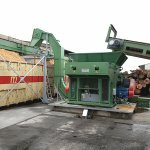 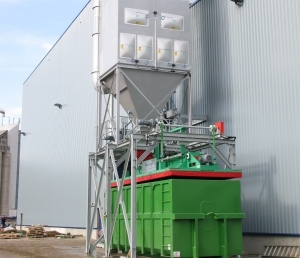 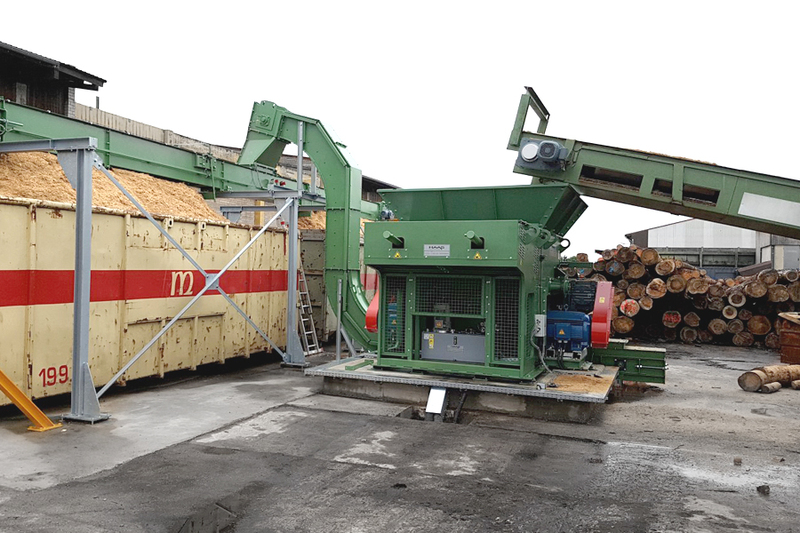 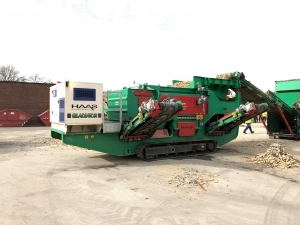 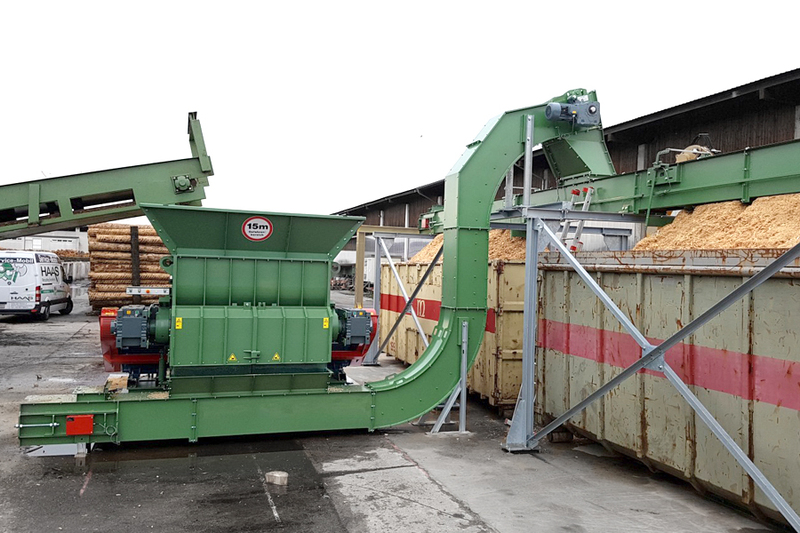 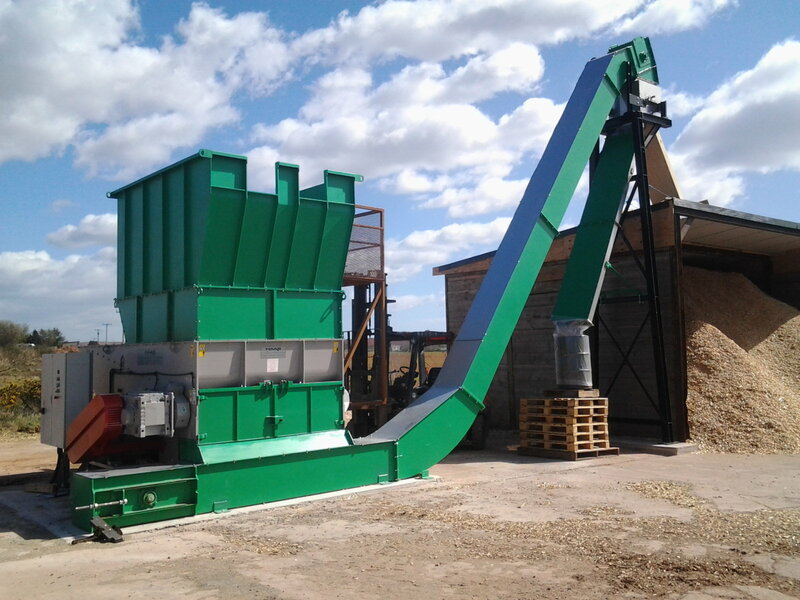 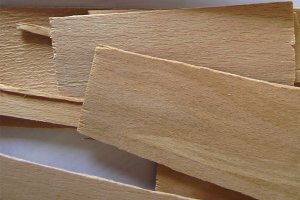 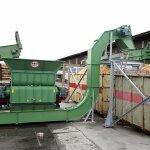 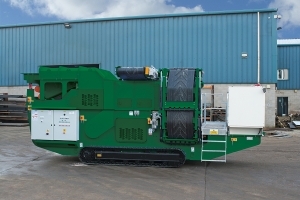 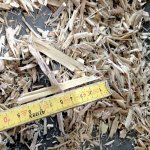 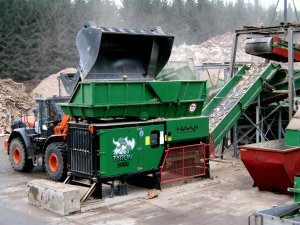 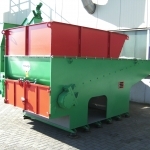 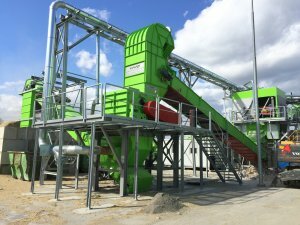 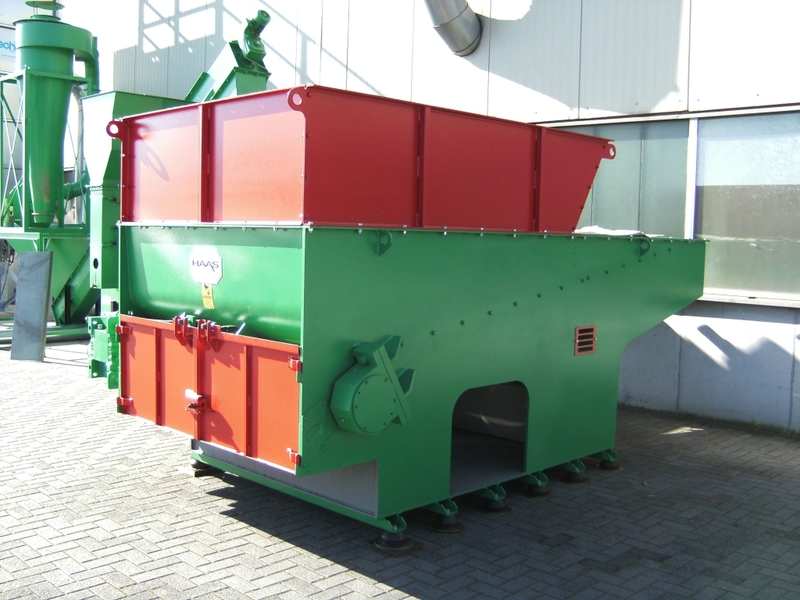 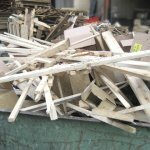 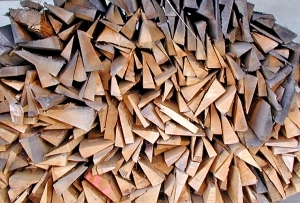 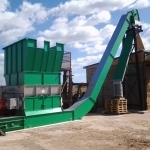 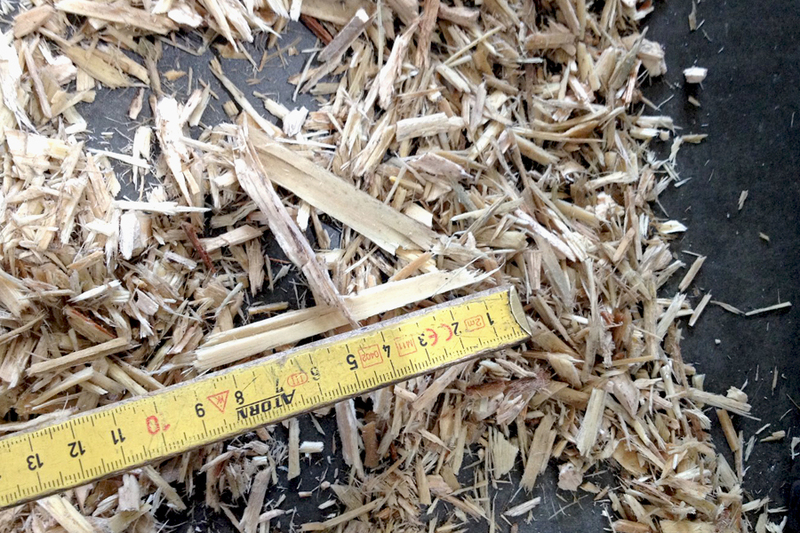 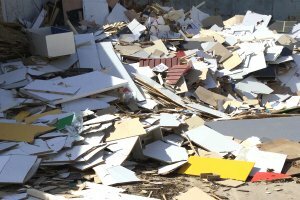 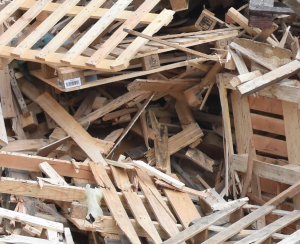 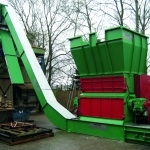 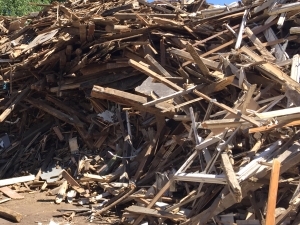 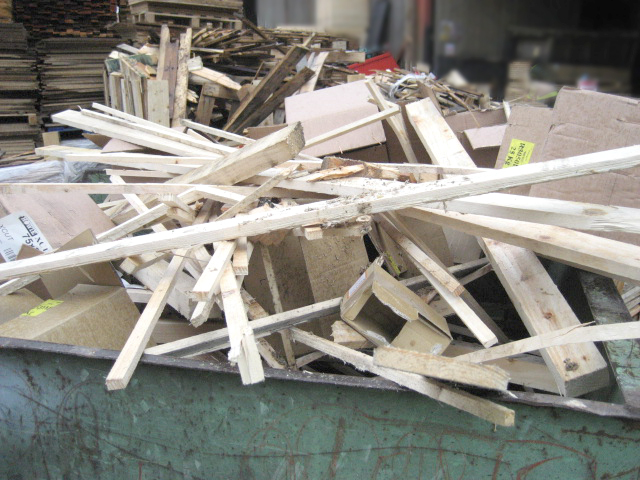 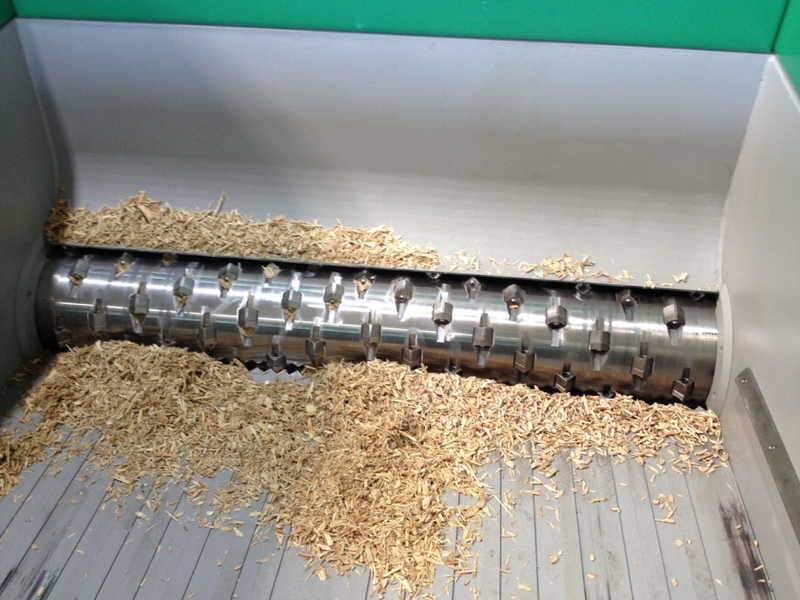 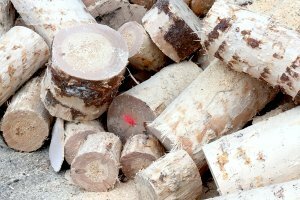 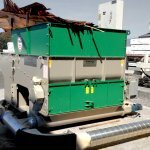 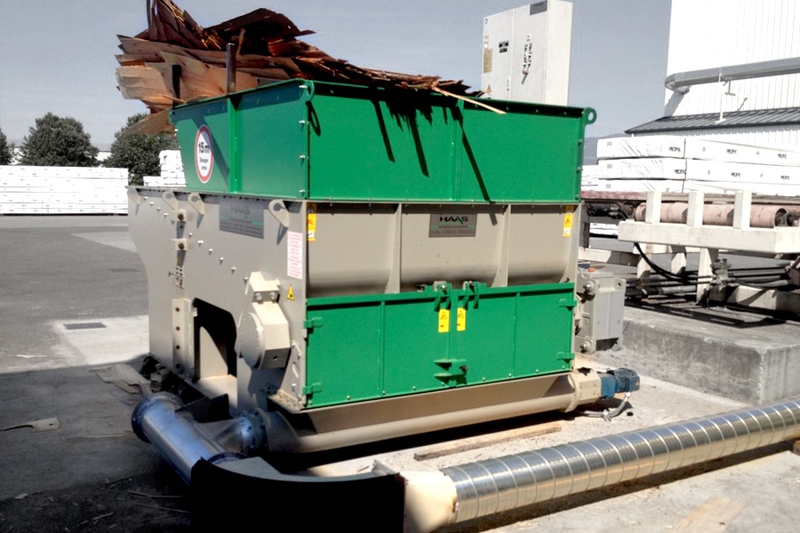 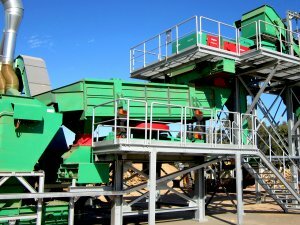 The single-shaft shredder of the HAZ-series are mostly used in the wood processing industry for the shredding of waste wood, pallets and packaging woods. 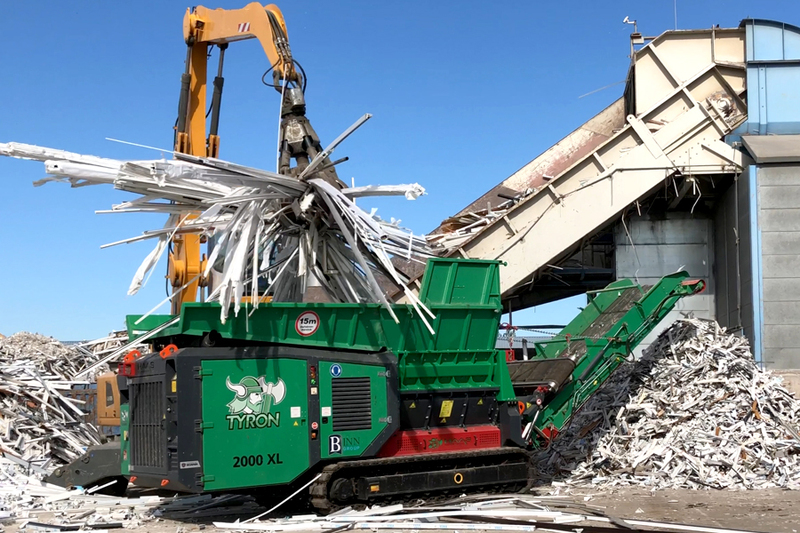 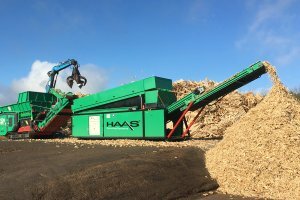 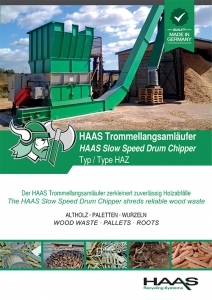 For heavy-duty and reliability in continuous operation when shredding waste wood and other materials in industrial companies we recommend you the HAAS slow speed drum chipper! 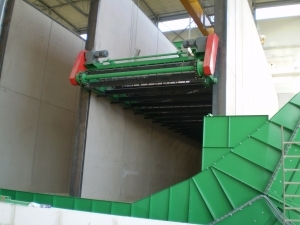 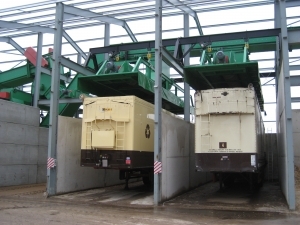 The material discharge is carried out via screw conveyor, suction system or belt or chain conveyor. 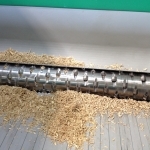 A following optional FE-separation is possible.